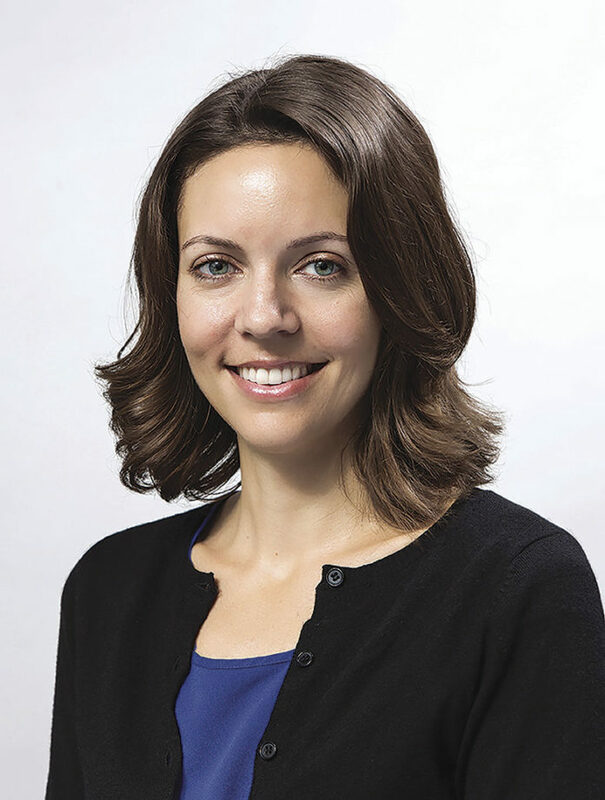 Laura Rosen is a senior policy analyst with the Center for Public Policy Priorities in Austin. Wouldn’t it be great if you were eligible to win a cash prize just for putting money in your savings account? In the upcoming election, which begins on Monday, your vote could make this a reality in Texas. If passed by voters, Proposition 7 would encourage more Texans to save money — something that’s much needed in our state and country. Over 46 percent of Americans do not have enough money to cover an unexpected $400 expense, and 34 percent of Texans do not have a savings account. Prize-linked savings accounts are normal savings accounts with the added incentive of the chance to win a cash prize simply for making deposits into the account. These accounts have the same fees and offer the same interest rates as other comparable savings accounts at the same bank. The account holder’s savings are also never at risk, and their savings are always maintained in the account. This statewide constitutional amendment in Proposition 7 is needed because the Texas Constitution currently prohibits banks from awarding these types of prizes. Half the country already allows banks and credit unions to do this. Fortunately, the Texas Legislature approved the policy proposal this year, which put Proposition 7 on the ballot. Helping people save money is important, and giving them incentive to do so benefits everyone. Proposition 7, and prize-linked savings accounts in general, would help financially insecure households build savings. Since 2009, over 75,000 prize-linked savings accounts have been opened nationwide with a collective savings of $175 million and average account savings of over $2,400 each. With 82 to 89 percent of prize-linked savings accountholders being financially vulnerable, and 49 to 59 percent of them having no emergency savings before putting savings in their accounts, initiatives like Prop 7 would help put people on a path to financial stability. Prop 7 would also benefit banks and credit unions. About 10 to 15 percent of customers who opened accounts became members because their lending institution offered prize-linked savings accounts. Prize-linked savings accounts increase customer interest in other products the bank might offer, with 62 percent of account holders saying they became more interested in other services the bank offers after initially becoming a customer. At the Center for Public Policy Priorities, we believe in a Texas that offers everyone the chance to compete and succeed in life, and envision a Texas where everyone is healthy, well-educated, and financially secure –— that’s why we support Proposition 7. Other organizations that support this initiative are Faith in Texas, Independent Bankers Association of Texas, RAISE Texas, Dallas Women’s Foundation, and Texas Impact. Early voting will be held Oct. 23 through Nov. 3. Election Day is Nov. 7. Don’t forget to vote yes on this innovative strategy to help Texans build savings!